The Art Gallery of Hamilton hosts a gala every Spring to raise money for programming. 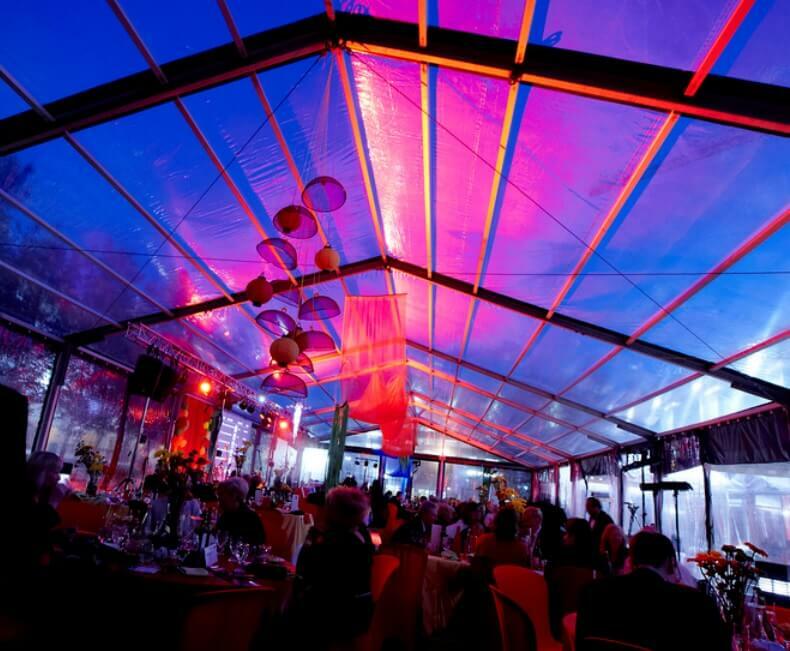 The gala is housed in their outdoor garden area underneath clear top tents. Regal installs the tents over top of existing gardens and statues. 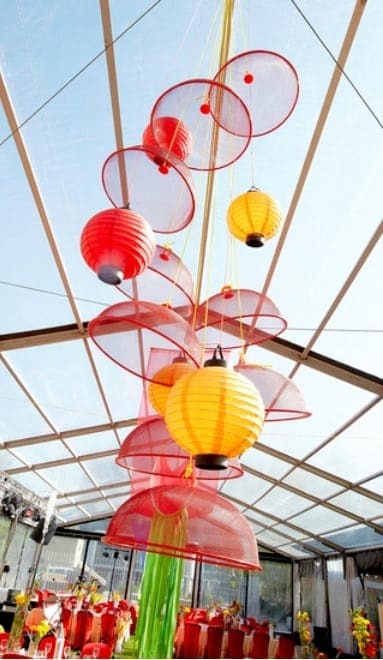 The tents are installed on tall legs to ensure that the decor elements pertaining to the changing theme each year can be accommodated. 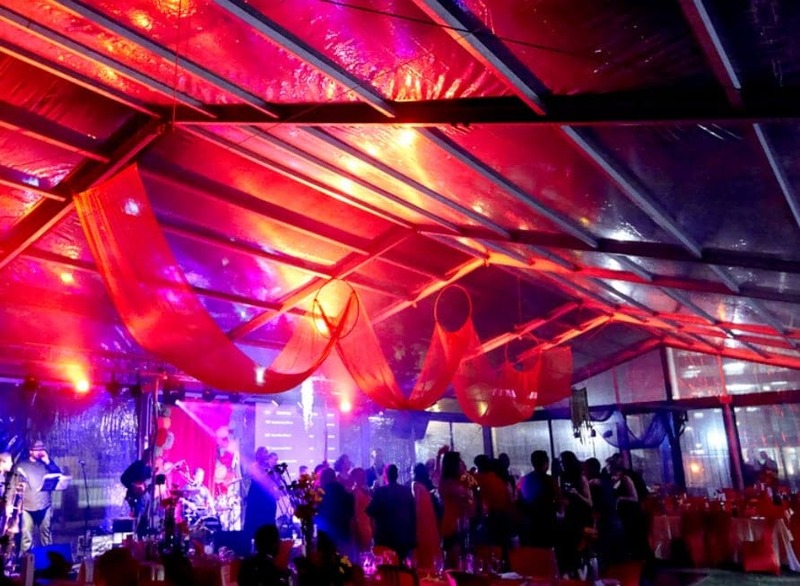 From performers on stilts to major decor installations in the roof of the tent, there is no shortage of exciting entertainment for guests throughout the evening.